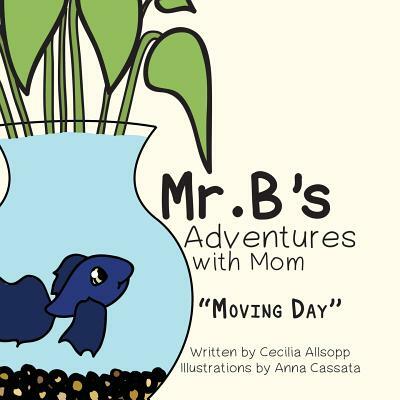 Mr. B is a Beta fish and he is moving to Arizona from Ohio, with his mom worrying about him along the way. Mr. B is timid as the trip begins. Yet as the journey progresses, Mr. B gets more familiar with their daily routine and the movement of the water in his aquarium bowl. As long as Mr. B has his mom there, he can relax and enjoy the ride.